This topical meeting follows the spirit of Nordic Particle Physics Meetings. 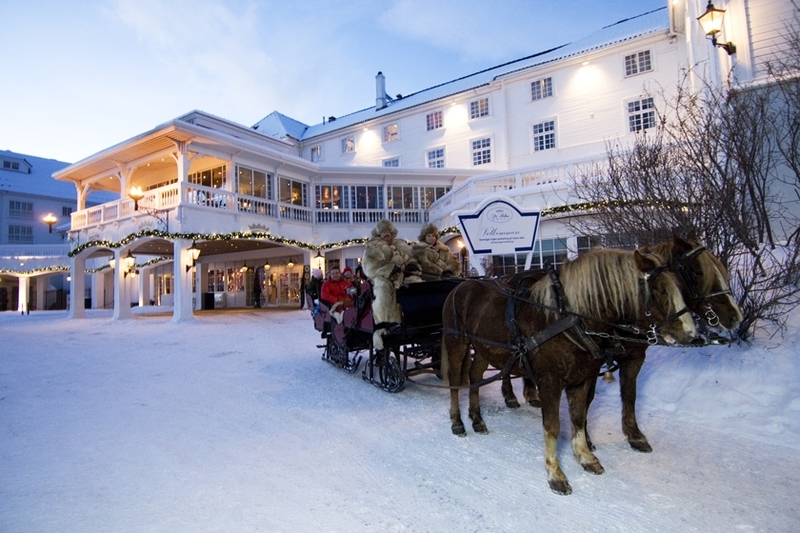 It takes place in a traditional Norwegian mountain resort, this time in the famous Dr. Holms Hotel, Geilo, Norway. The scientific programme starts on Monday the 15th of December and ends on Wednesday the 17th of December. The travel days are the 14th and the 17th of December. 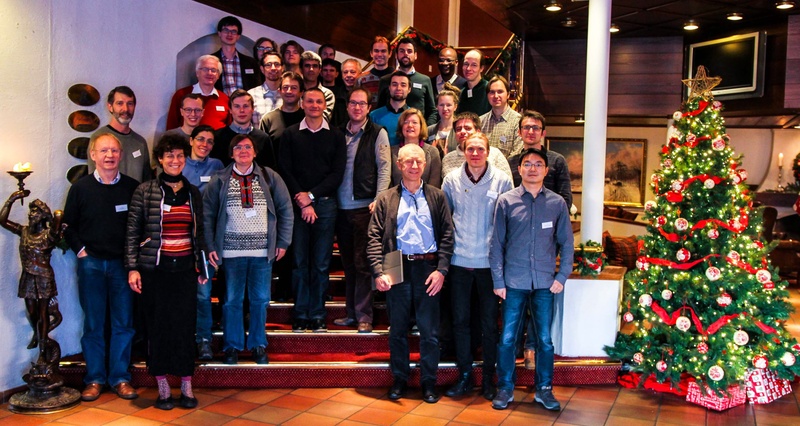 The programme is composed of overview presentations and contributed talks on current topics in particle and astroparticle physics, with an emphasis on the consequences of the Higgs discovery for Dark Matter searches. The registration and abstract submission deadline is the 20th of November. Flying to Bergen: On Sunday, e.g. KLM from Amsterdam arrives at Bergen airport at 13.20, and the train leaves from Bergen city centre at 15.59. On Wednesday, the train leaves from Geilo at 11.57 and arrives at Bergen city centre at 14.59. KLM to Amsterdam leaves from Bergen Airport at 17.20. Flying to Oslo: On Sunday, e.g KLM from Amsterdam arrives at Oslo airport at 12.10, and the train to Geilo leaves from Oslo Central Station at 15.25. On Wednesday, the train leaves from Geilo at 10.56 and arrives at Oslo Central Station at 14.45. The KLM flight to Amsterdam leaves at 17.15. There are of course many other possibilities to fly to Oslo or Bergen as well, flying with SAS or Norwegian.no, or with KLM directly from e.g. Paris CDG to Oslo. The connection between Bergen Airport Flesland and the train station can be realized by the airport bus (around 25min, every 15min), which stops 50m from the train station, or with a taxi (around 20min). From Oslo Airport Gardermoen there is a normal train as well as an Airport train leaving to Oslo Central Station, from where the train to Geilo leaves. Train tickets to Geilo can be booked here. Follow the scenic train route from Bergen to Oslo on YouTube. Geilo is close to half way. A conference fee of 4900 NOK (around 720 CHF) covers hotel with full board. It can be paid directly via this webpage, or in the hotel. Click on e-payment. Accommodation was pre-booked in single rooms, full board for 25 participants, and it will be organized for you once you register. Beautiful spa facilities and swimming pool in the hotel.